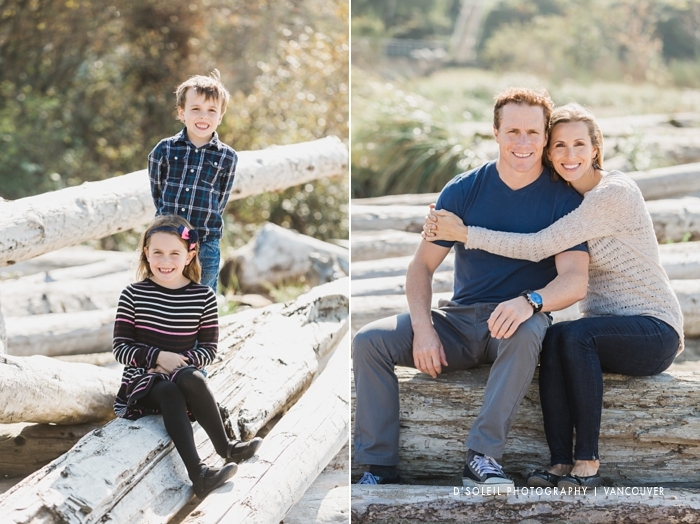 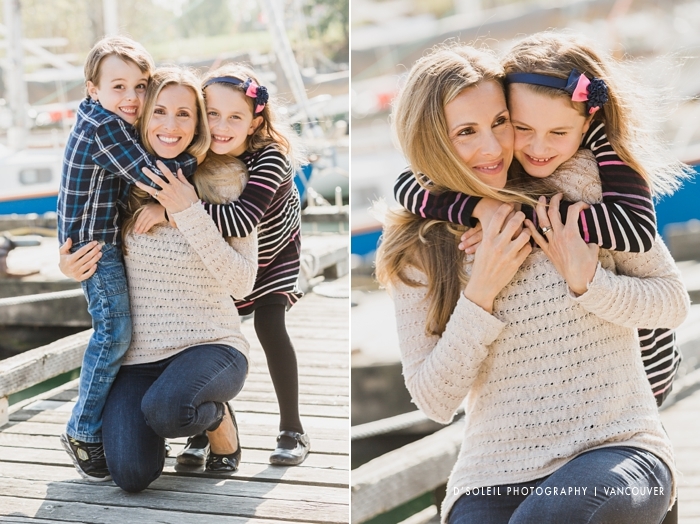 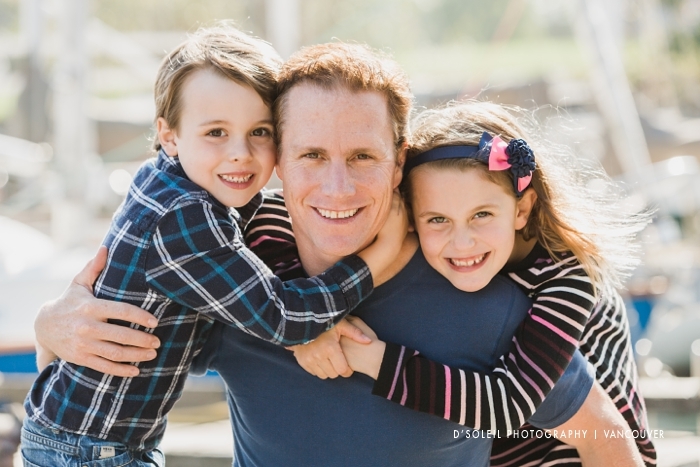 A Vancouver family photo session at Kitsilano on a sunny Autumn day in late September. 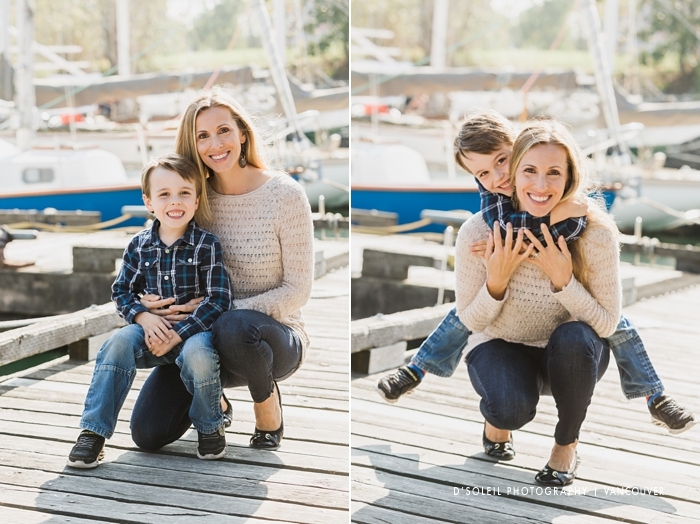 For this family photo session, I chose a water-side location with a nautical theme. 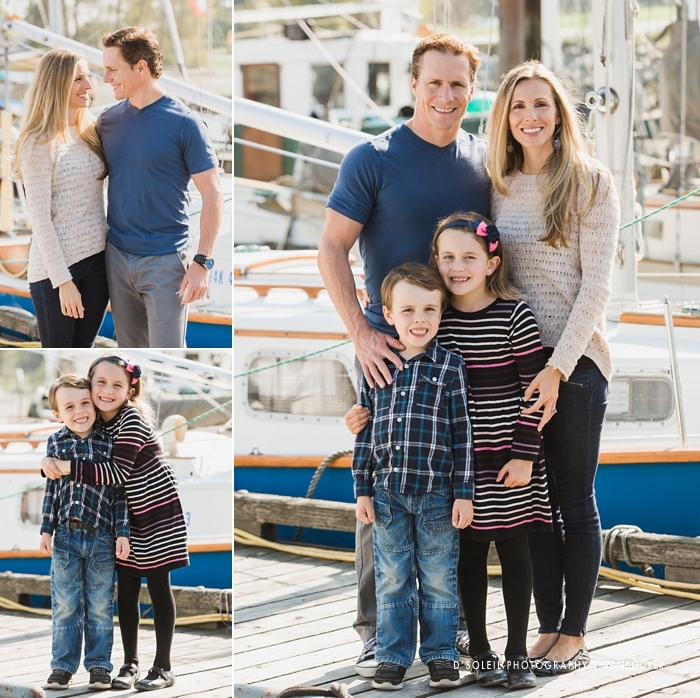 We visited the ships docked by the Vancouver Maritime Museum and spent a little time there with photos of their family. 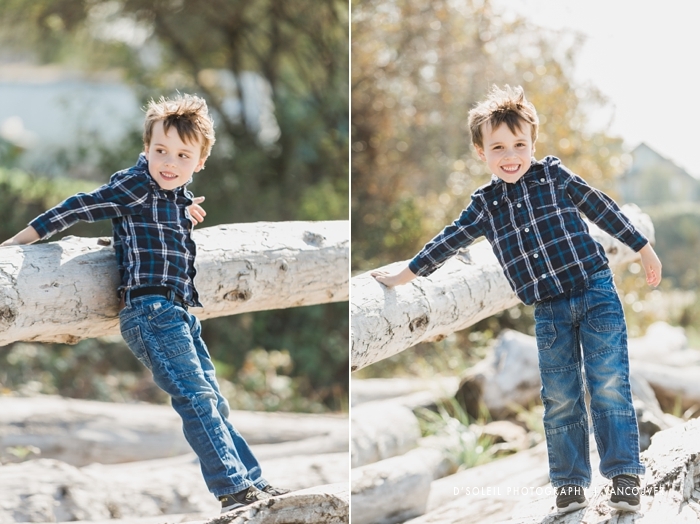 We later walked to Kitsilano Beach on the West Side and took photos around the logs and beach. 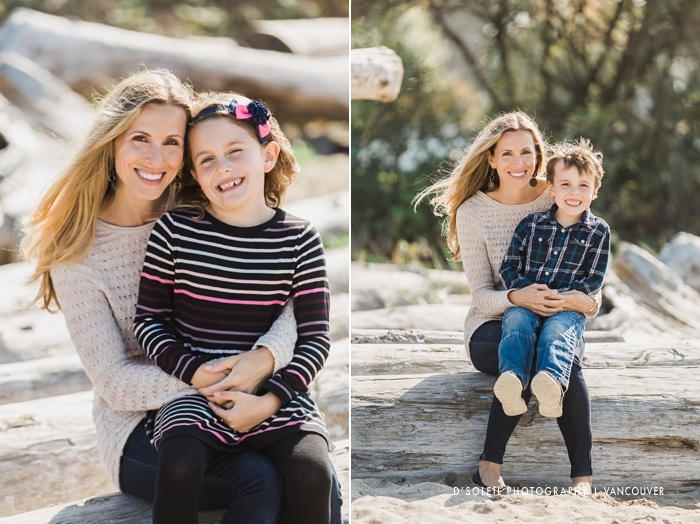 I wanted a natural, candid, and warm vibe to the photographs, which was helped by the beautiful mid-day sun that morning. 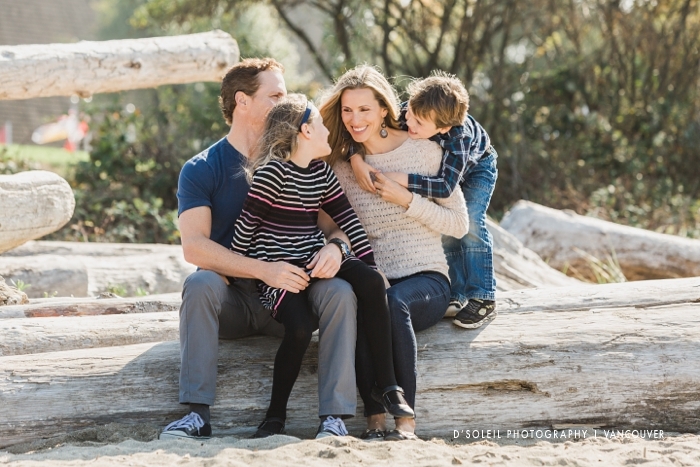 For more information about family photo sessions, please use my contact form and get in touch about photography rates and availability!